bright colour paired against a slate grey will help inject some welcome colour onto a grey feature wall. Or, pair a mid-tone shade such as Deep Fossil OONN 31/000 with mustard yellow and a neutral colour like Egyptian Cotton 40YY 65/061 on adjoining walls, and you've got yourself a super-trendy scheme just like that. Easy! Expert Tip: If your customer has wooden furniture and an already existing bright colour scheme in their room, you could also add a bold shade of Dulux Trade Quick Dry Satinwood on trims and wooden chairs. 2. Simply Scandi The Scandinavians know a thing or two about calm, muted tones. So take a leaf out of their super-stylish interiors book and keep things simple and sleek. A lighter grey shade like Goose Down 30GG 61/010 can look chic next to a deep Royal Blue 50BB_08257. Make these colours your focal point and let the walls do the talking. Expert Tip: Minimalism really is key here, so don't go overboard with extra colour. Just use subtle hints to a secondary to extenuate the grey colour scheme. 3. Check this out Using different shades of the same colour can create a relaxed feature wall - the perfect addition to add something a little different to a customer's stylish bedroom. Layering Dulux Trade neutral colours will create a calming effect too, so they'll wake up stylishly refreshed every morning. Try lighter shades such as Rock Salt 50BG 83/009 and Polished Pebble 00NN 72/000 with darker shades such as Chic Shadow 00NN 31/000 and Natural Slate 30BB 31/022 Expert Tip: To upsell your job - This trick also looks great in their living room and will frame a beautiful fireplace nicely. 4. Coastal themes Greys don't just work well on jobs when a modern brief is specified. Grey paint can also be used on jobs that require a rural, coastal, or summer feel where a softer approach is specified. Pearl Grey 50BG 72/006 is a soft shade from Dulux Trade that lends a relaxed and sunny feel to a room. Pair with a pale pastel colour like Jade White to leave a relaxed feeling that they'll be happy to kick back and relax in for years to come. Expert Tip: Such delicate colours on the walls look lovely next to a light wooden floor. 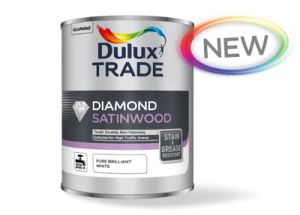 If the luxury of a wooden floor to paint is available, suggest painting their woodwork white to match with Dulux Trade Diamond Eggshell. Try out all these shades and lots more on your walls at the touch of a screen with our free Dulux Trade Paint Expert app or download our Professional Colour Guide here today! 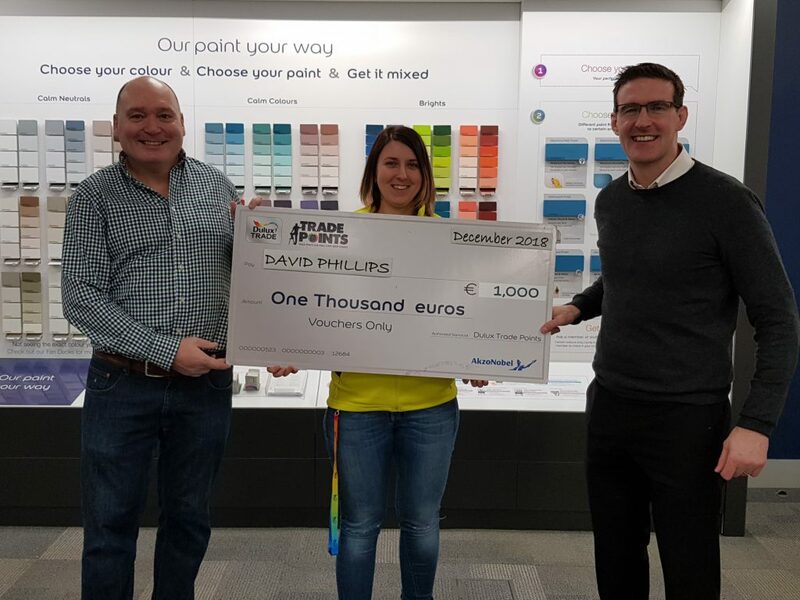 Q4 2018 MEMBERS COMPETITION: End the year on a high and win €1,000! Q1 2018 MEMBERS COMPETITION: Check in for a great €1,000 prize! Q4 2017 MEMBERS COMPETITION: Tee up for this quarter’s great competition. 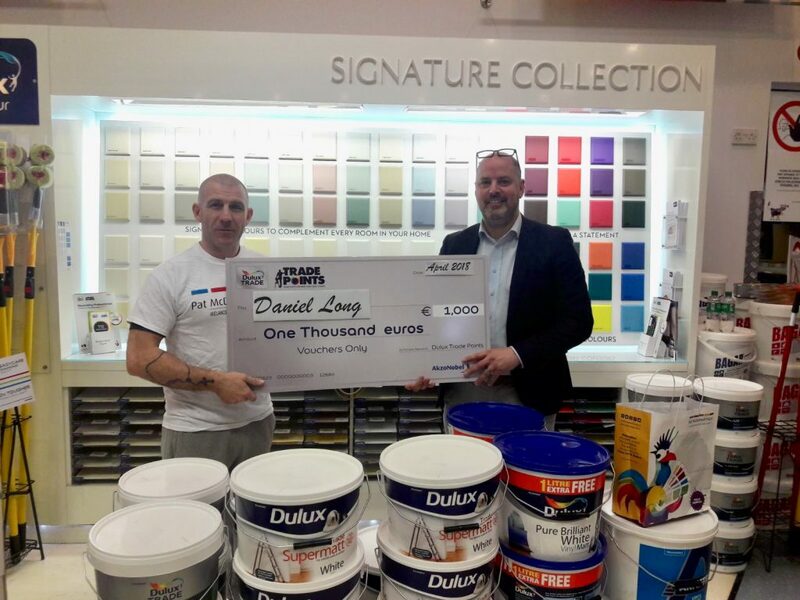 exciting benefit of being a Dulux Trade Points member. 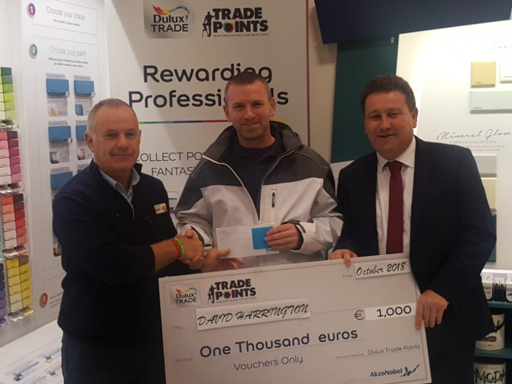 Each Quarter we launch a special €1,000 prize, and all you have to do is scan your card, redeem a reward or log into the Dulux Trade Points App. It’s so easy to enter. 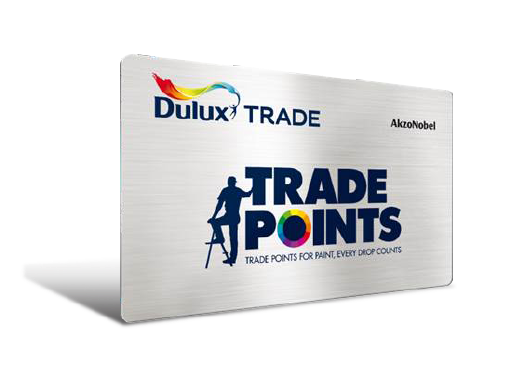 To keep up to date with the latest competition, look out for member updates or log into the Dulux Trade Points App. Q3 2017 MEMBERS COMPETITION: Redeem your Trade Points to enjoy some cool rewards. You could win a real treat! benefit of being a Dulux Trade Points member. 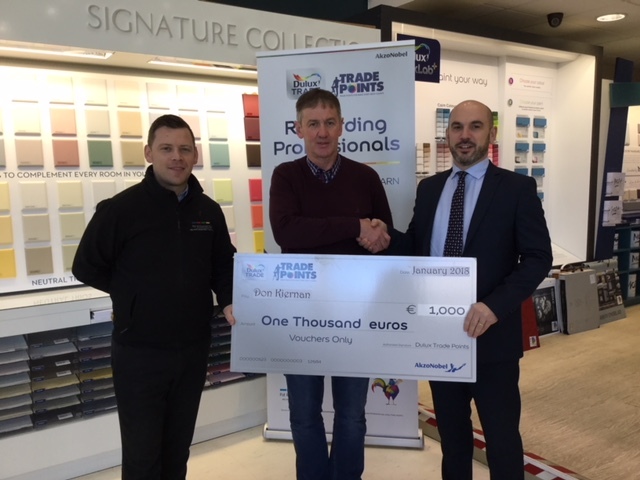 Each Quarter we launch a special €1,000 prize, and all you have to do is scan your card, redeem a reward or log into the Dulux Trade Points App. It’s so easy to enter. To keep up to date with the latest competition, look out for member updates or log into the Dulux Trade Points App. been recognised as the Best Interior Design Product 2016 by the RIAI (Royal Institute of Architects Ireland) at the prestigious Architects Choice Awards. These Awards recognise the best products and technologies available to architects, are judged by an expert Jury of Architects and Designers led by architect Gary Mongey of Box Architecture. 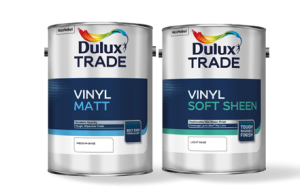 Also available in a Matt finish, the Dulux Trade Diamond range offers unrivalled durability with innovative stain repellent technology. 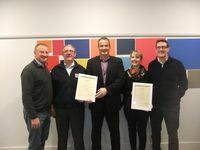 Dulux Ireland was also the winner in the renewable category. 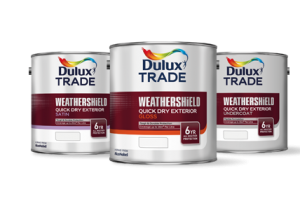 Cladshield, a product from the Dulux Trade specialist range, was voted winner of the Best Renewable Product category. Dulux Cladshield offers exterior durability and protection for plastisol coated and coil cladded buildings. Its unique properties provide a tough and durable paint film that is suitable for application over previously painted and weathered cladding. Dulux products are specially engineered to give a technically superior performance and partner professionals in getting the best results. 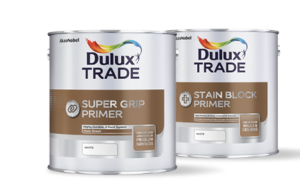 Dulux Trade is committed to providing the best decorative products on the market. Whatever the finish, we'll help you make a professional impression. 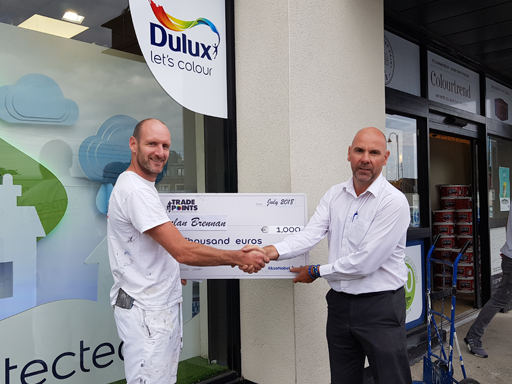 Dulux Ireland are always happy to help with any questions or queries you might have. 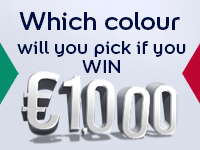 Contact your local Dulux rep or call the Dulux technical dept on 021 422 0222.